Skype plans to introduce a new feature that should have been there a long time ago – video call recording. More importantly, the new feature will be available on all compatible platforms and it will be cloud-based The Verge reports. Call recording is completely cloud-based, and as soon as you start recording, everyone in the call is notified that the call is being recorded. Call recordings combine everyone’s video as well as any screens shared during the call. 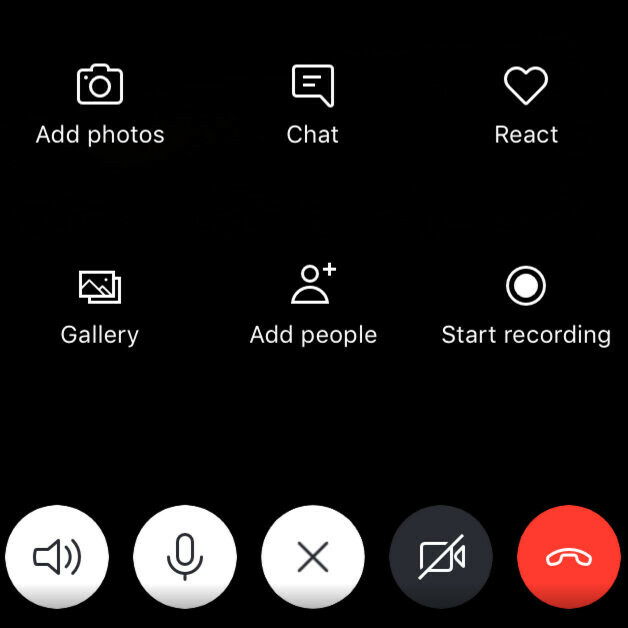 According to Skype, video call recording will be pushed out to Windows, Mac, Linux, iOS, and Android this summer, and is part of a much larger update that will contain other important features and improvements as well. 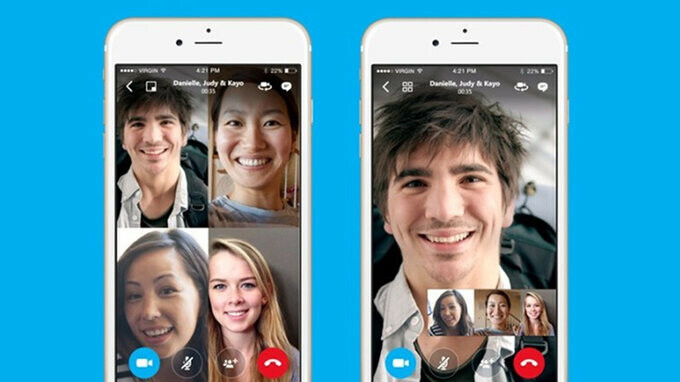 With the addition of the call recording option, Skype customers will probably have to stop using any of the third-party apps that are now necessary in order to record calls, especially if Microsoft implements the new feature very well.